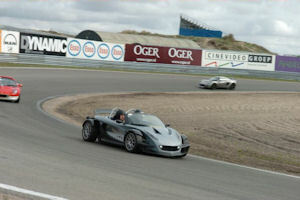 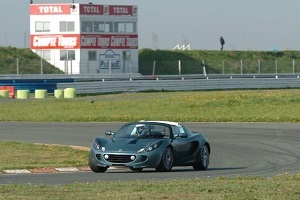 Lotus on Track – The track day club run by Lotus enthusiasts for Lotus enthusiasts. 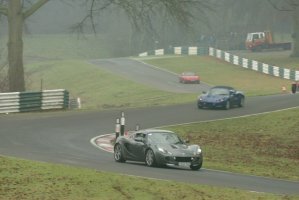 The track day club run by Lotus enthusiasts for Lotus enthusiasts. 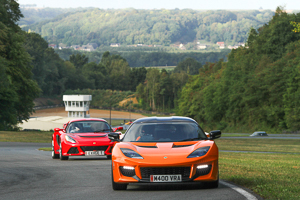 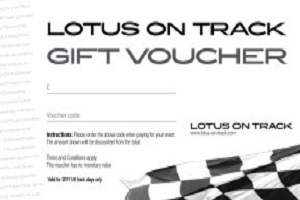 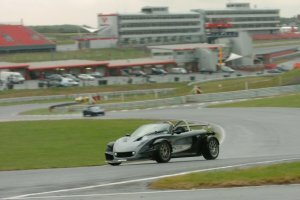 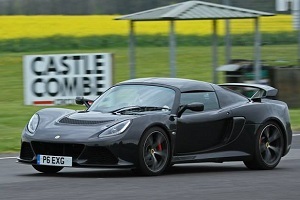 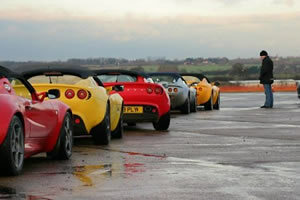 Lotus on Track is the largest track day club in Europe and has run track days at over 50 different circuits.